One of the most common tactics intruders use is knocking at the door to see if the home is occupied. Now you can stop intruders in their tracks. See who is at your door and answer it from anywhere, anytime, and always appear home. Swipe, Tap, Lock or View. Know Which Door Was Opened & When. Lock The Door At 9PM. Or Whenever. 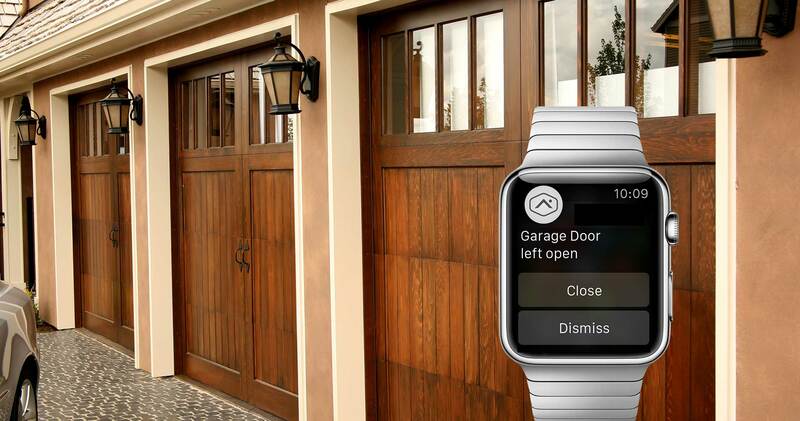 Open, close, and monitor garage doors. 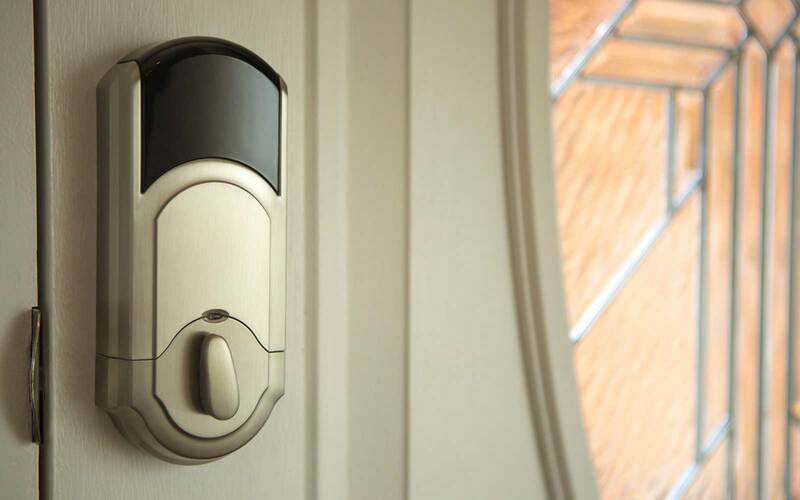 With an electronic smart lock installed by Boyd & Associates, you can truly take control of your home’s entry points. Keyless entry with a 4 digit PIN means you’ll never have to worry about losing keys or turning off the car to get back in the house. Locks can include a key slot for added ease and peace of mind. With your smartphone app for iPhone or Android you can remotely lock and unlock your doors on-demand or on a schedule. Keeping the garage door secure is absolutely essential to keeping your home secure. 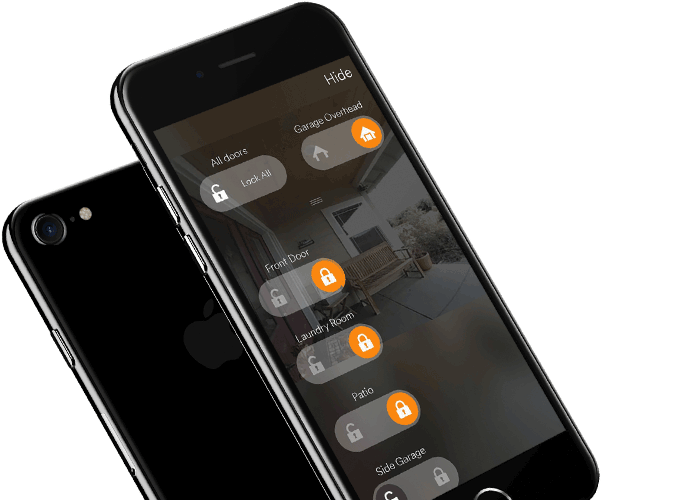 Smart garage doors significantly enhance your security by eliminating the problem of the forgotten open doors and intrusion by allowing you to open and close the garage door from your smartphone, tablet or the touchscreen keypad. Your system can also send text alerts or app notifications if the garage door has been left open by mistake.